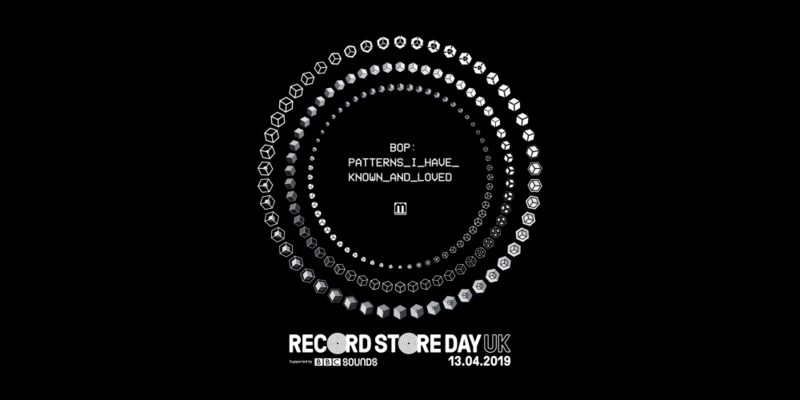 On the ultimate and final instalment of Bop’s ‘Untitled Patterns’ series, ‘Patterns I Have Known And Loved’, the master of moody and marvellous sonics takes an extraordinary voyage into the outskirts of electronic music and beyond, with this special edition release for Record Store Day 2019. 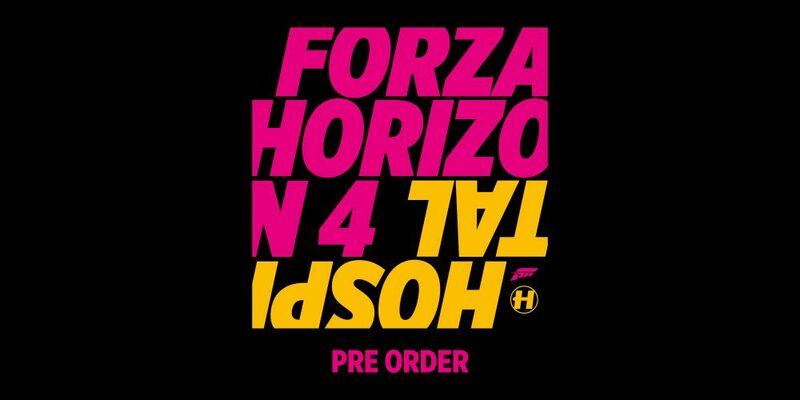 In collaboration with Microsoft Studios for the release of the critically acclaimed game Forza Horizon 4 for Xbox One and Windows 10 PCs, we’re thrilled to announce that we’ll be releasing the first ever exclusive and bespoke soundtrack for the game! 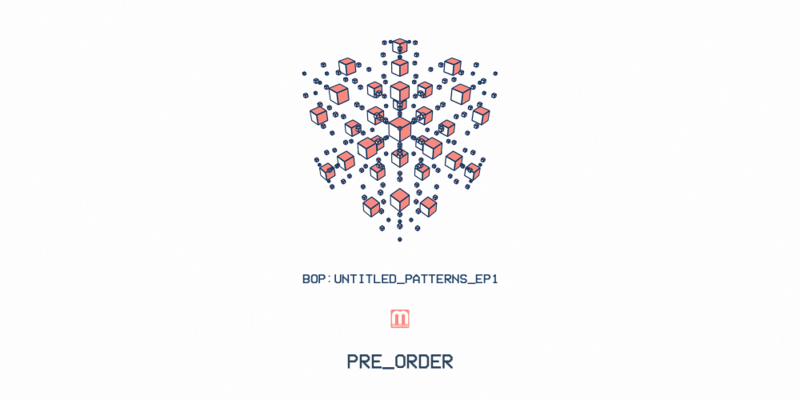 Wanted by the galactic federation of soundsmiths for crimes against normality, Bop has finally landed on terra firma with the final instalment of the ‘Untitled Pattern’ chronicles. 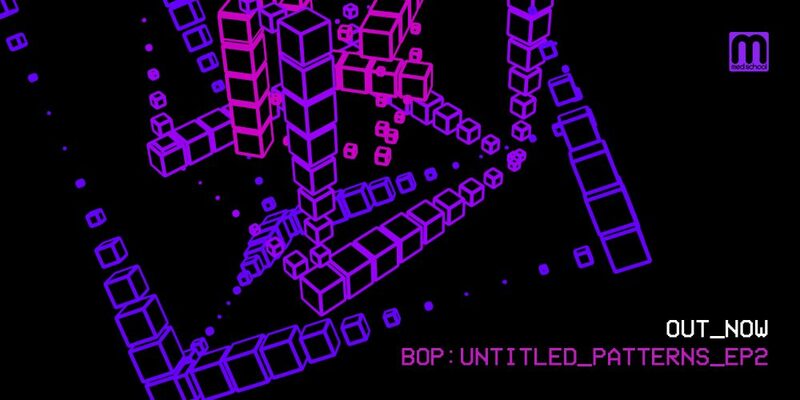 The trilogy ends with an experimental sonic concoction of techno-infused drum & bass as his final mission to evade captivity and remain at large. Picking up from where he left off, the microfunk dub-techno, junglist polymath that is Bop has dished out four new tracks for the 2nd volume of his ‘Untitled Pattern’ EP series. Where the Russian enigma’s unmistakable production moves towards the dancefloor more so than ever before. 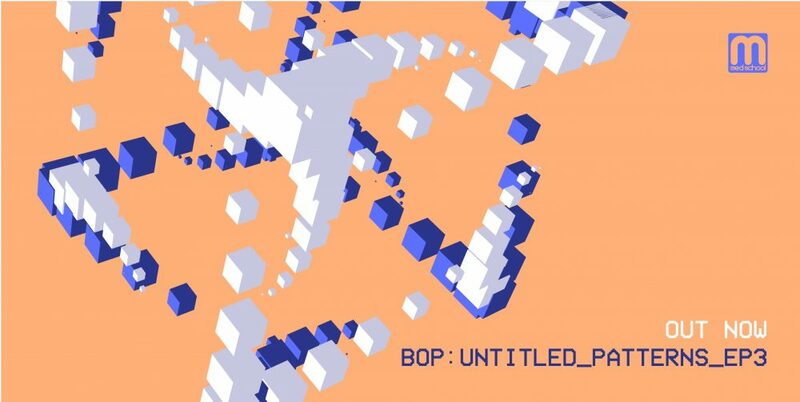 Hospital Podcast 346 is a very special Med School takeover from Bop. 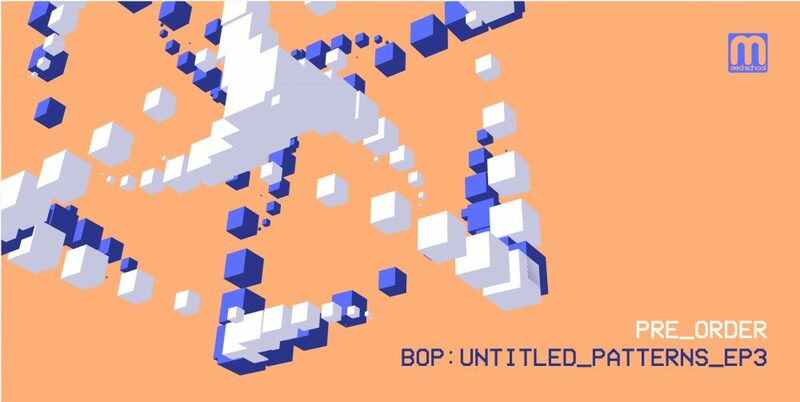 Purveying one of the most unique sonic styles in the game, Bop’s trademark Microfunk sound has been one of the most exciting and innovating trails blazed in the contemporary D+B circuit.